Recorded at Sound City Recording Studios, Los Angeles, CA. Produced by Peter Criss, Arranged by Mark St. John. Recorded by Angelo Arcuri and Bret Newman. Mixed by Bill Dooley and Allen Abrahamson. 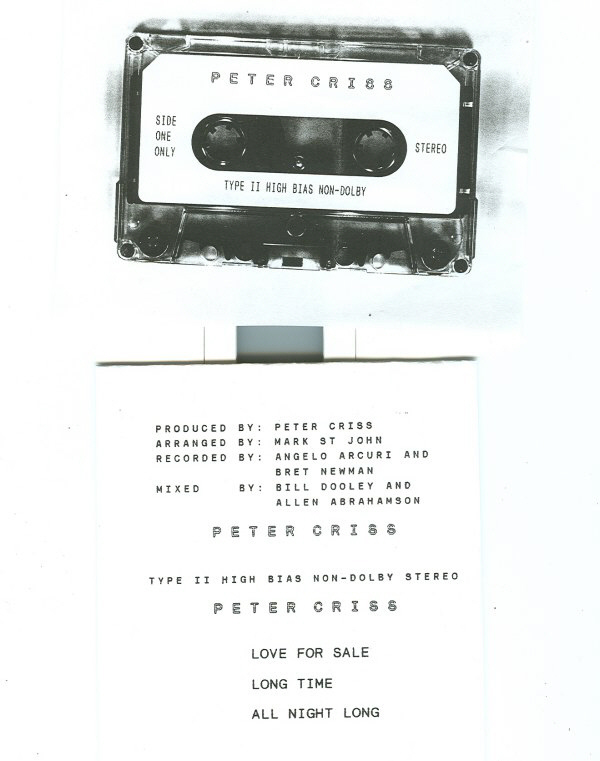 * Track 01 : according to the original 1990 copyright registration "Love For Sale" is written by Peter Criss and Kevin Russell (of the band 7-0-7). Before Mark St. John joined the band, Kevin Russell was the Keep's guitarist. "Love For Sale" would eventually be released on Mark St. John's 1999 EP, credited to himself and Peter Criss. 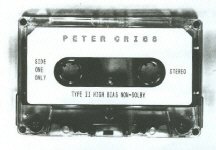 Following the transformation of the Keep into CRISS, the band would re-demo the song with the new line-up, featuring Phil Naro on lead vocals. * Track 02 : according to the original 1990 copyright registration "Between The Lines" is written by Peter Criss, Mark St. John and Rick Delong. "Between The Lines" would eventually be released on Mark St. John's 1999 EP, credited to himself and Peter Criss. * Track 03 : is a cover version of Lee Michaels Top-10 hit in 1971, and can be found on his "Fifth" album (One Way Records 33644). The Keep would perform live just once, on May 2, 1990 at a drum clinic at Guitar Center music store in Lawndale, California.